After finding success in New York, this family-run restaurant opened their second location in Austin. 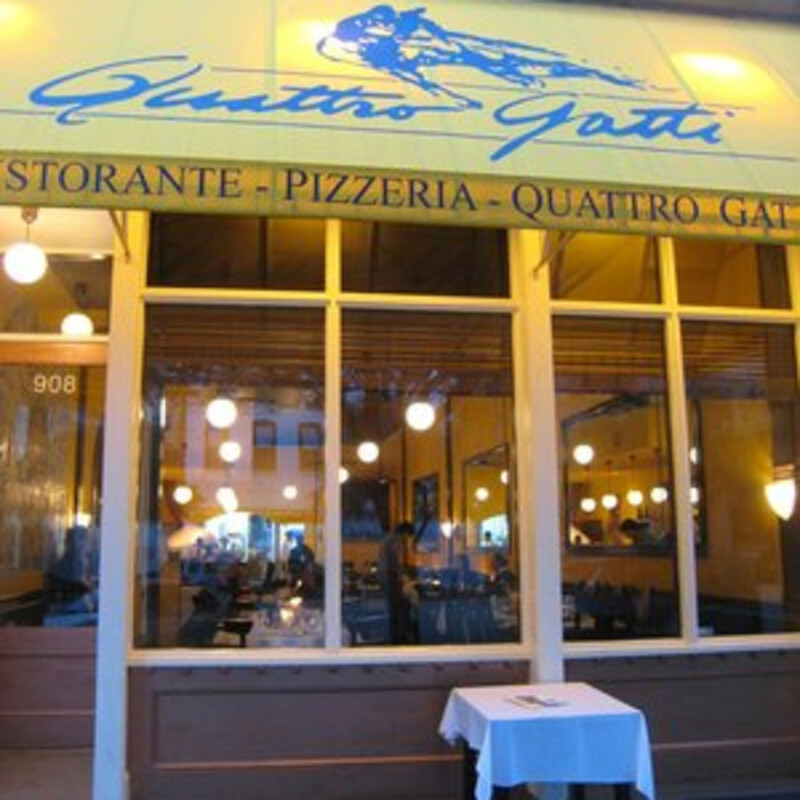 The Texan Quattro Gatti opened its doors on Congress Avenue, steps from the Capitol. 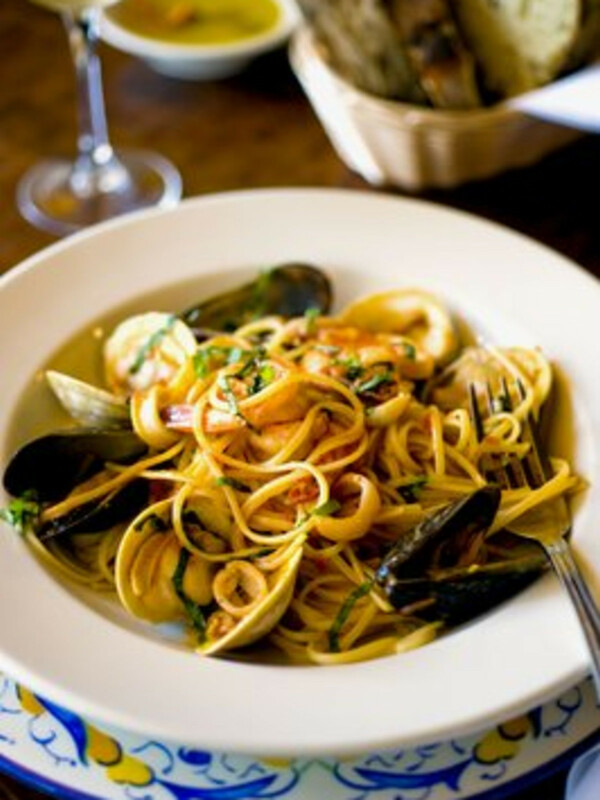 The interior structure and decoration is modern with a good amount of rustic Italian charm to compliment your experience. 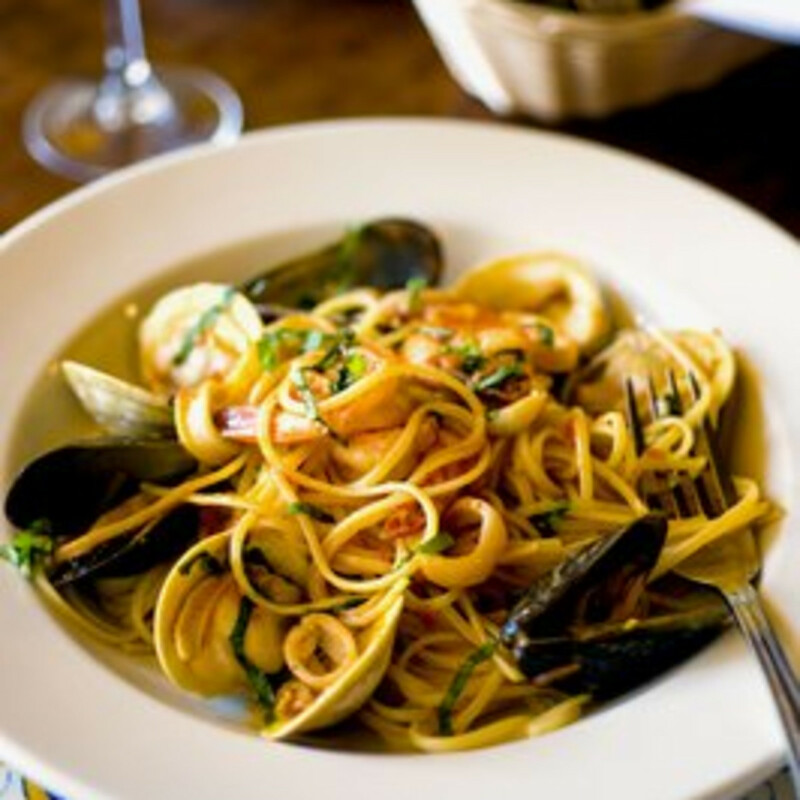 Both the lunch and dinner menus are filled with simple, flavorful Italian favorites. The Gnocchi alla Sorrentina (with tomato sauce, mozzarella and basil) and the funghi pizza (with mozzarella, wild mushrooms and truffle oil) come highly recommended by the staff. 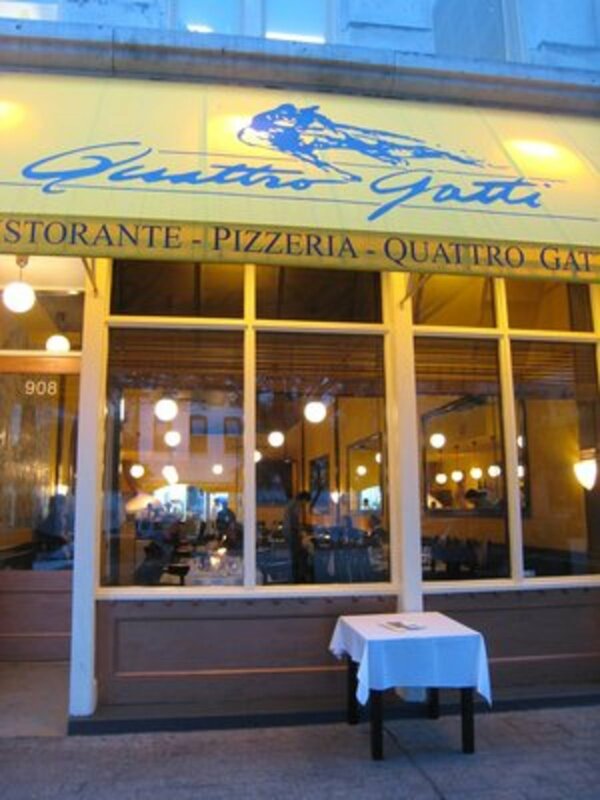 To round out your meal, Quattro Gatti has an extensive wine list that will satisfy even the pickiest wine connoisseur.